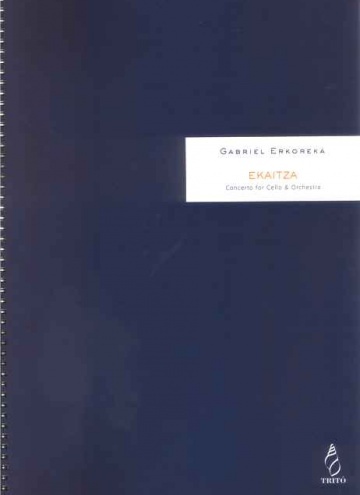 In some respects EKAITZA - Concerto for Cello and Orchestra may be regarded as a work of synthesis. 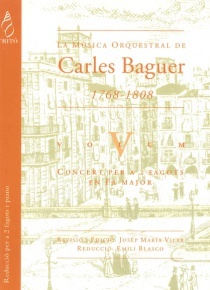 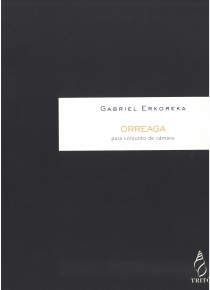 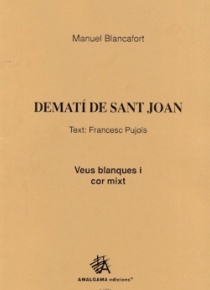 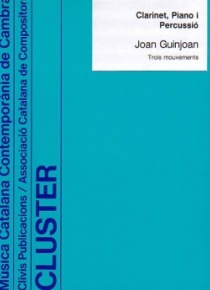 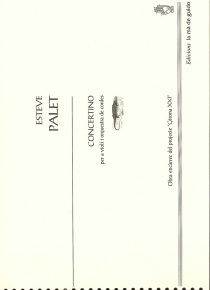 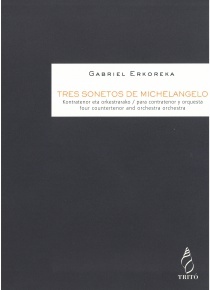 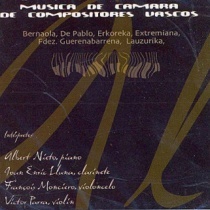 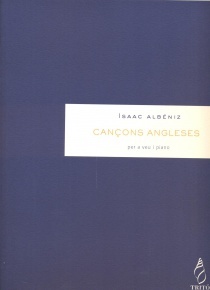 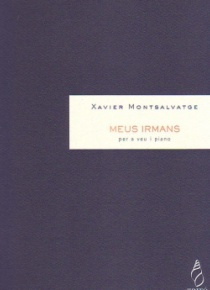 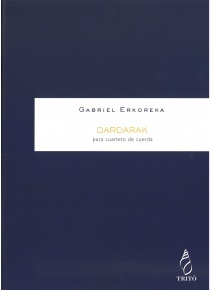 This is reflected in the choice of title, Ekaitza ("Tempest" in Basque), which brings together the continuing interest of the composer in natural phenomena, embodied in works such as Nubes, Krater u Océano (Clouds, Crater and Ocean), and my present line of work, more motivated by a fascination for different states of mind, as in Trance and Dardarak (Tremors). 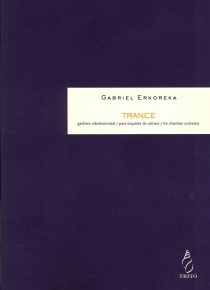 There is an allusion to traditional music too, which for me is a constant source of sounds, and this appears in the last movement.